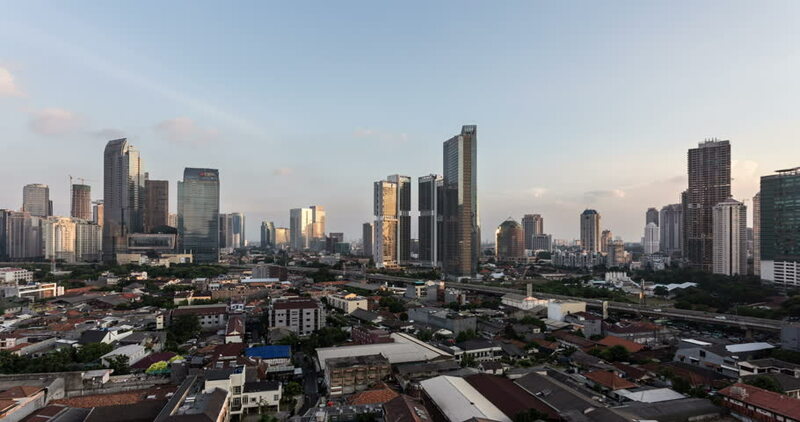 4k00:09Sunset time lapse, as a day to night video over Jakarta skyline business district in Indonesia capital city with clouds motion with a pan to the right. 4k00:09Time lapse of sunset over Jakarta skyline, Indonesia capital city as a day to night video over the Kuningan business district. Jakarta is South East Asia largest city. hd00:20Dallas Skyline Daytime. A view of the Dallas skylines on a beautiful day.